This set is still on sale and the price has been lowered to $189.98. Wiha included this Master Screwdriver set in their Summer sale. It should be at this price through October 2014. Wiha recently raised the sale price on the 51pcs precision tray set up to $219.60 and also raised our wholesale price considerably. $155.99 was an insane price on this set and only available for a short time when they first released this new set. I’m sorry if you were not able to capitalize on that sale. However, our current sale price of $199.99 is the lowest you will be able to buy this set for going forward and when this sale is over we’ll have to go back to charging our normal discounted price of $233.36. I hope you take advantage of this special price before its gone. Wiha ErgoStar Hex L-Key(allen Wrench) with Auto Open! New and On Sale! 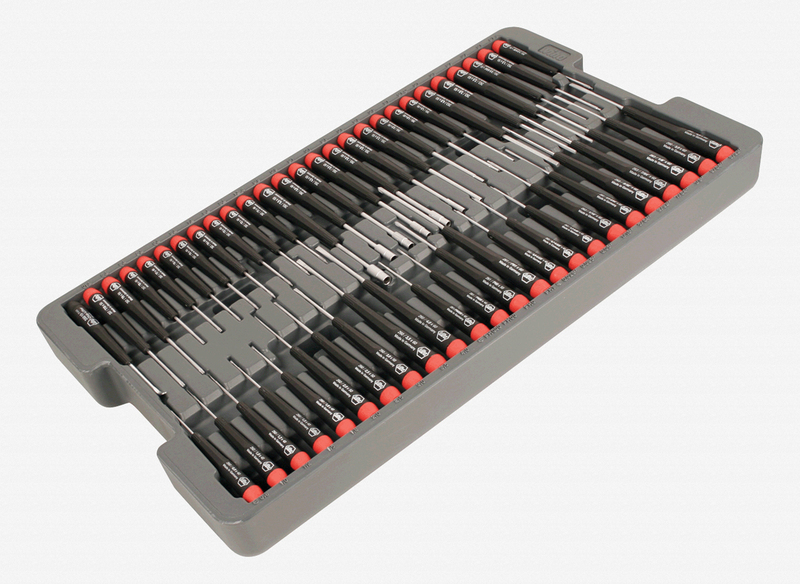 is this set Wiha 51 pieces precision Master Technician still on sale for $155.99?